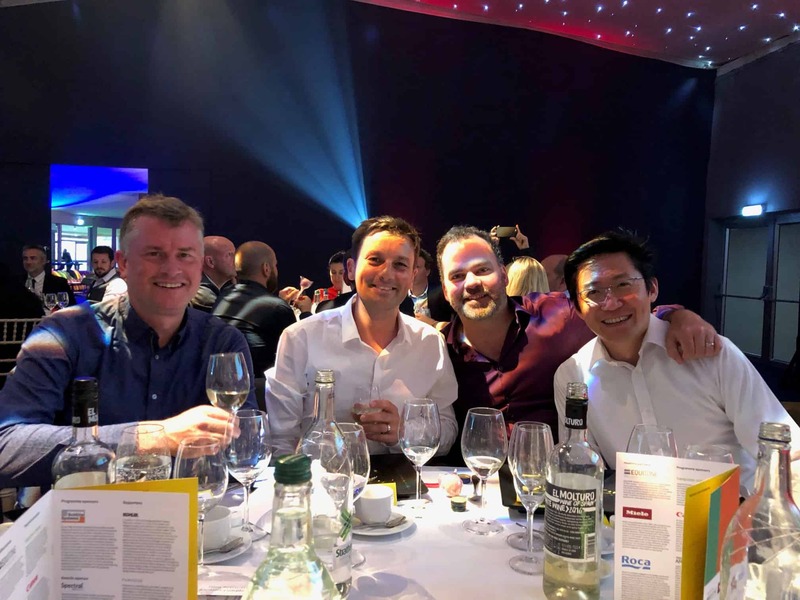 Leonard Design have secured a spot on the prestigious AJ100 list for the second year in a row and have jumped up 18 places to rank at number 82. Published annually by the Architects’ Journal since 1995, the AJ100 ranks the largest architectural practices in the UK. It is largely regarded as a key measure of success and the industry’s most authoritative list. David Leonard, director at Leonard Design, was at the Architects’ Journal Annual Members’ Dinner and Awards ceremony in London where the winners were announced last night. He said: “The AJ is one of the leading titles in our industry so we’re thrilled to be recognised for the second year running. We were listed for the first time in 2017 so it’s an amazing achievement to not only secure a spot again but to have jumped by 18 places to rank at 82.